Check out the Show Trucks and the Highlight Video! 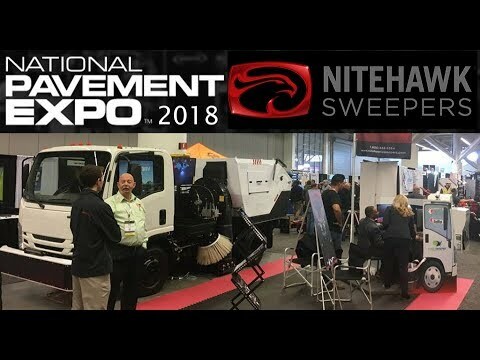 Check out the highlights from NPE 2017! Take a look at some highlights from the event! An Event to Celebrate NiteHawk's new building, as well as to help the DAV! The DAV is the Disabled American Veterans Foundation. CLICK HERE to find out more, and how you can help! A View from above our new shop! Thanks to all who came out and made this event a success!